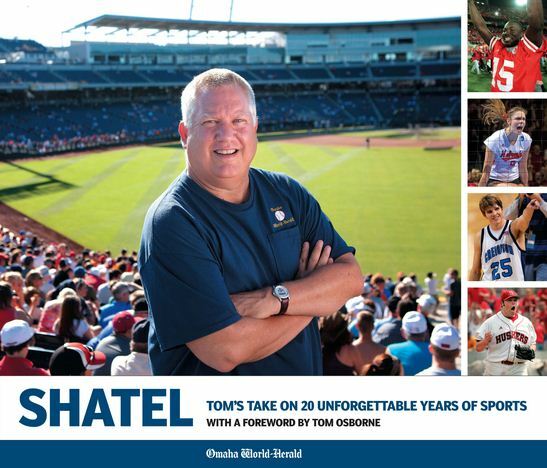 The Nebraska sports landscape has been transformed since World-Herald columnist Tom Shatel arrived on the scene in 1991. 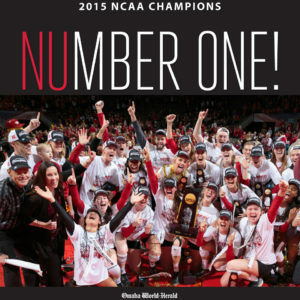 Relive all of the memories of great teams, new venues and special athletes, as only Tom can narrate them. 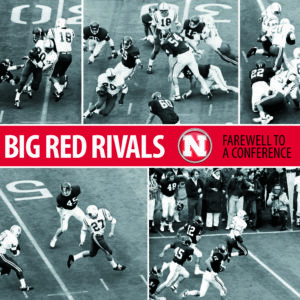 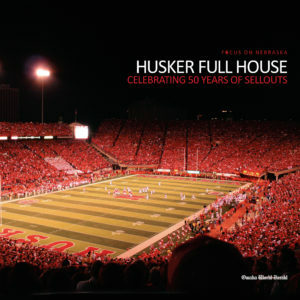 With a foreword by Tom Osborne.